Book your FREE thread lift consultation and get 10% OFF your first treatment! Enter your details below and we'll arrange your free consultation. 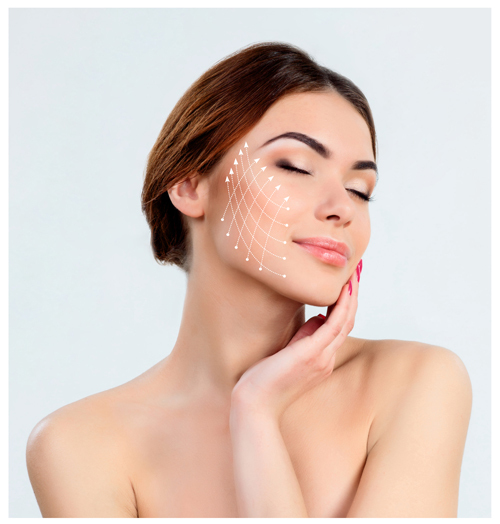 Learn more about our thread lift treatments.